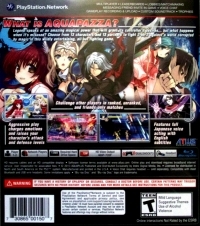 Box Text: What is Aquapazza? Legend speaks of an amazing magical power that will grant its controller's desires... but what happens when it's misused? Choose from 13 characters and 13 partners to fight 2-on-2 against a world corrupted by magic in this wildly entertaining, all-out fighting game. This is a list of VGCollect users who have Aquapazza: Aquaplus Dream Match in their Collection. 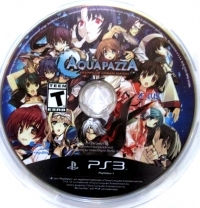 This is a list of VGCollect users who have Aquapazza: Aquaplus Dream Match in their Sell List. 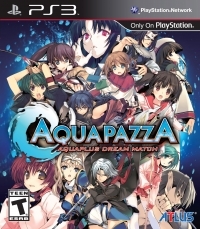 This is a list of VGCollect users who have Aquapazza: Aquaplus Dream Match in their Wish List.